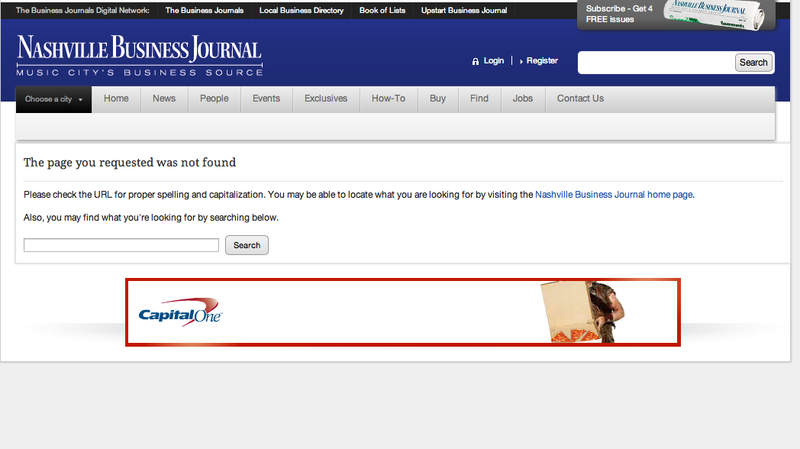 This link is to an article Gannett pulled talking about the excessive debt of Carlos Ghosn NISSAN. FYI - The Bob Dickey run Gannett News is Famous for "not telling news that matters"
The state has a balanced budget but the counties do NOT. 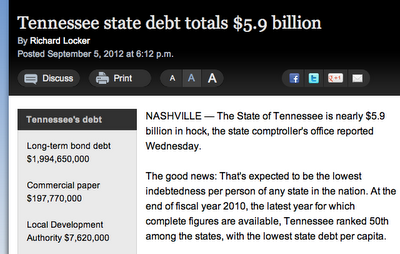 The Tennessean NEVER seems to report the FACT. 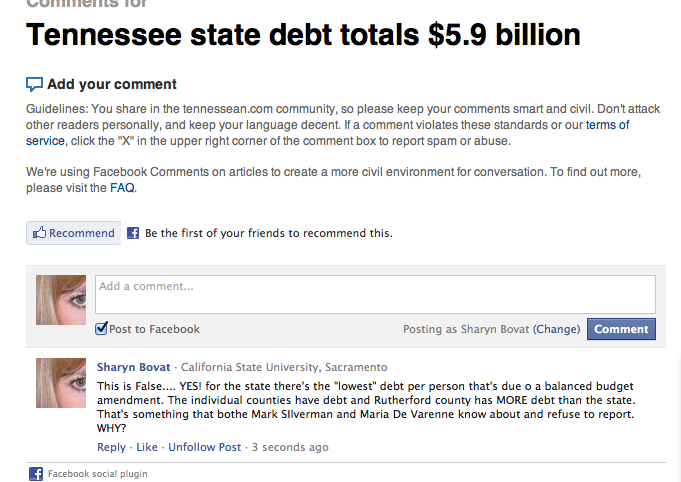 That is WHY the debt grew. Canton can assemble 400,000, but produced only 230,000 last year. "We continue to show the U.S. that manufacturing exists in Mississippi and is strong here in Canton," said Bill Krueger, vice chairman of Nissan Americas. "We can be very proud of our ability to compete in an industry where every day we fight for sales." He said that after the expansion, the Canton plant will have the capacity to make 450,000 vehicles a year. 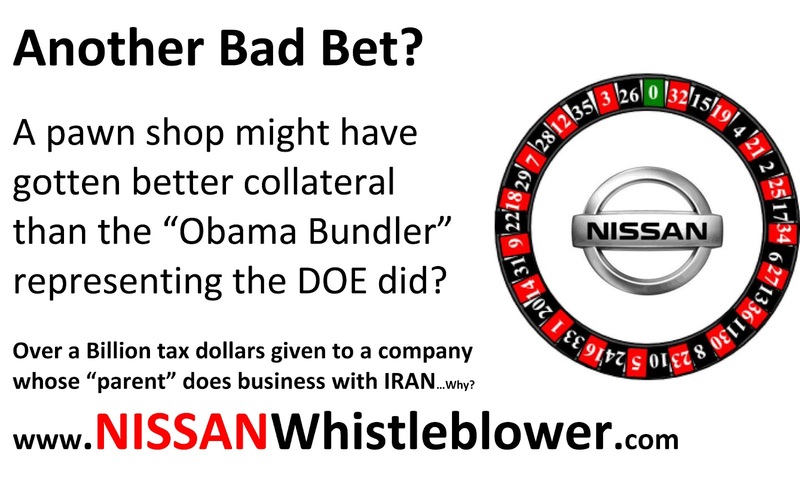 HELLO "If YOU Read My Blog" and many do since in court a guy said that NISSAN has a LOT of people read it then NISSAN ALREADY HAD THE CAPACITY TO BUILD 400,000 CARS... I sent an email to that fact 6 MONTH ago to 100 reporters..
Bill Krueger STOP Giving the Mississippi Politicians Blow Jobs..... It's Pathetic. 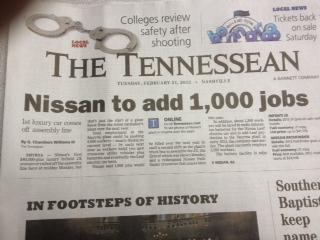 "....Nissan will invest more than $20 million in addition to hiring the workers. Mississippi Gov. Phil Bryant said the state will provide $7.5 million in cash to pay for worker training and infrastructure. "Nissan's trust in Mississippi's workforce is evident, and I am proud that this company is creating 1,000 additional jobs for hard-working Mississippians," Republican Bryant said in a statement. The company says it has invested more than $2 billion at the Canton plant, which opened in 2003. The state has provided more than $378 million in aid and incentives....."
NISSAN has significant unused capacity at both Smyrna and Canton so WHY is Ghosn looking at spending 2 Billion on a NEW plant in Mexico one that would employ 10,000 workers in MEXICO for cars to be sold in USA. Sounds like the Mexican Government might eventually want a wall to keep our auto workers out of Mexico....bad joke..but I've been talking to concerned people about this all weekend. The IDB stuff is BIG. So NOW people are speculating that Ghosn is setting up for a NISSAN North America Bankruptcy. Was this a good bet? 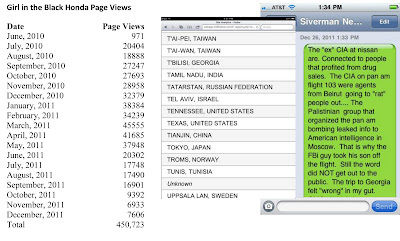 MOST of the Mainstream Media did NOT pick up this story…..Why? Someone affiliated with the Department of Energy has been going back to make changes to press releases posted on the Internet weeks and months ago, CNBC has found. The changes occurred in two press releases from the Department of Energy's loan guarantee program — the same program that has been the center of controversy surrounding the failed solar company Solyndra. Nissan will receive a $1.4 billion loan to retrofit a U.S. plant for building electric cars, Energy Secretary Steven Chu announced yesterday. The Smyrna, Tenn., facility will be outfitted to produce 150,000 models of the Leaf, as well as the lithium-ion batteries it runs on. DOE projected that at full capacity, it will support 1,300 jobs. On May 26, 2010, Nissan broke ground on their 1.3 million square foot lithium-ion battery plant in Smyrna, Tennessee, which will supply batteries for the Nissan LEAF electric car. The plant will produce 200,000 batteries per year. 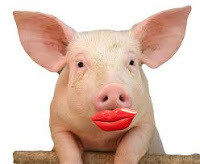 Subject: NISSAN Whistleblower Says Councilman McGuire's Option (of the two) is Responsible Choice.....Says Federal Stimulas Funds Part of Long Term Plan for America to Become Socialized: Is Gail Kerr....is Tokyo Rose? Yesterday I listened to a state worker complain that she "gets tired of doodling" at work... Her boss won't let her surf the web... she's bored. We're paying for her to doodle.... is that a "good use" of taxpayer money? 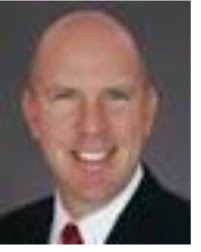 Councilmember McGuire. "My hope is that my substitute budget is approved by council. I think it is the best fiscal plan for the city going forward," said . This is the BEST Option for NASHVILLE.... Your Bond Debt is gonna get bigger & it's "responsible"
FYI- My grandpa was an UBER Genius and he knew the warning signs of America becoming a "socialist" nation. Did you know the "free federal funds" you got for police are part of a long term plan to "change" Socialize America? Did you know that the "structure" that was set up for getting Federal Stimulus funds is "similar" to a strategy/structure of the MAFIA: First you get "free" but you must commit in the future to fund it yourself and if you don't you have to pay back money "they" know you can't afford to payback without borrowing more.... it's a vicious circle... One leading to making the person CORRUPT and commit crimes.... in the case of the America the government the "dominant" employer and people VOTE for he their employer requests..... GET IT!!! This is a picture of me with Sal Polisi... He was connected to the Gambino and Bonano families... He wore a wire and "ratted out" Gotti. 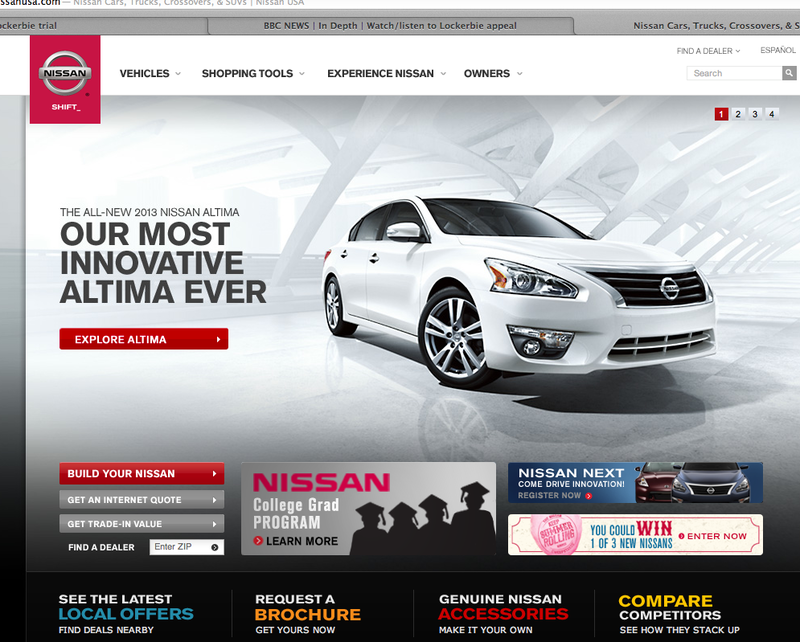 NISSAN Takes Leaf OFF of their Websites Front Page - it's now "just a slide" maybe sales slide? How are YOUR People Going to Put Lipstick on the Pig? 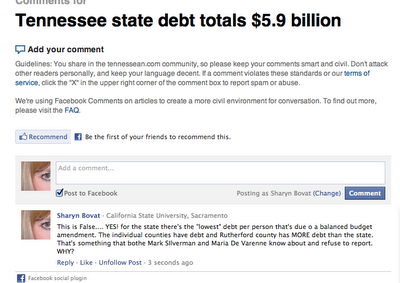 Why Don't You get Lamar Alexander's son to figure it out? 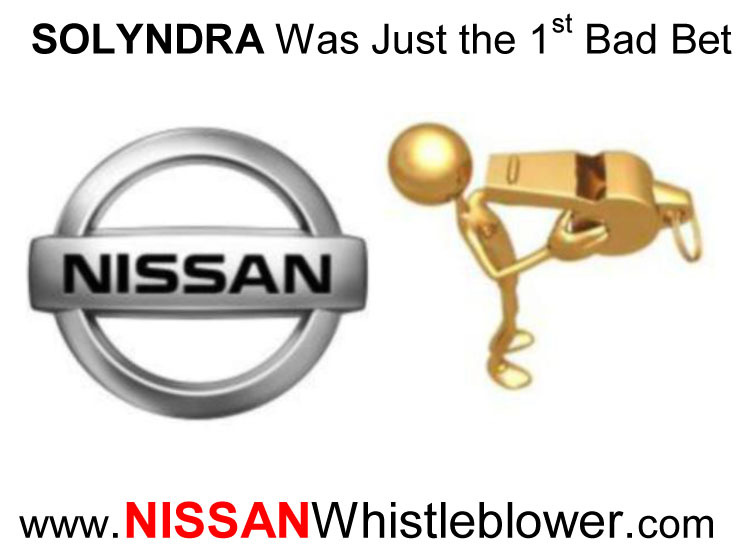 NISSAN Whistleblower told Leaf was to be an "Image car"and not intended to be mass marketed. Then WHY did NISSAN take OVER 1 Billion dollars of DOE taxpayer money to build a battery plant to MASS produce batteries? 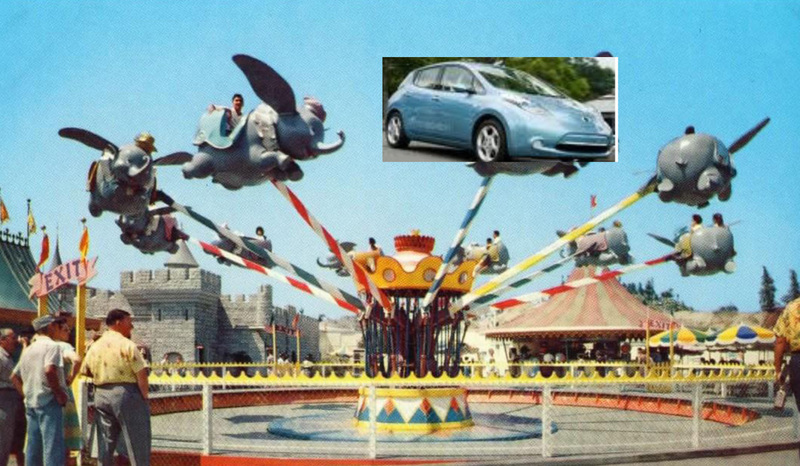 The NISSAN Leaf REALLY cost 63,000 to 67,000 just to manufacture. The $63,000 Leaf price is achieved by statements from and industry expert who said “the non battery part of the Leaf would be approx. 15-20K” then added “that does not include marketing or R & D” & realistically the car cost 80k. 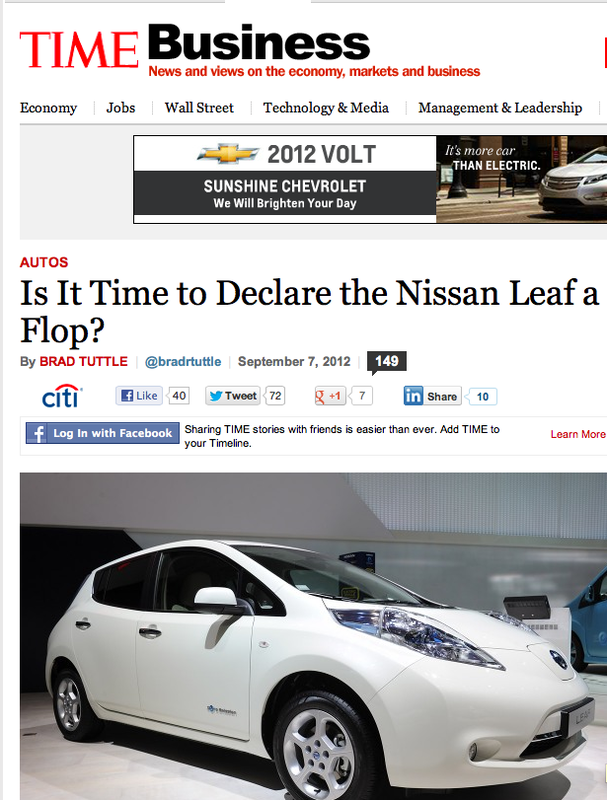 Carlos Ghosn says the Leaf will NOT be built it it’s not profitable. Other’s have said NISSAN has to sell 500,000 just to break even. It cost NISSAN 80K to make a Leaf & they sell the car for 33k. To the average eye NOW it looks like a Ponzi scheme. Carlos Ghosn said the Renault EV spy scandal http://www.bbc.co.uk/news/business-12160430 was about the “business model”. 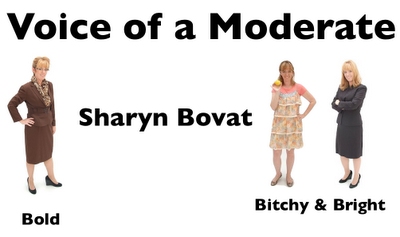 Sharyn Bovat worked with top NISSAN and Renault executives. They did NOT want anyone to know details of the EV (some used code words). 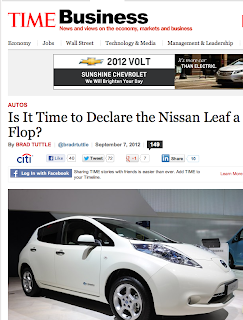 Others at NISSAN communicated to Sharyn that the Leaf was “built to fail” & that NISSAN would go bankrupt “if” the Leaf succeeded. The retail price of the Leaf is $33,000 the federal subsidies are $7,500 some states are adding an EXTRA $2,500 - $5,000 of incentives. The NISSAN Leaf is 65% to 75% subsidized. NISSAN says the “average” income for Leaf owners is OVER $140,000. 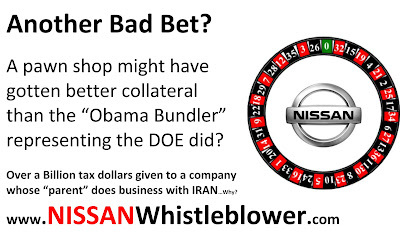 Sharyn Bovat blogged before the DOE loan closed that the “Leaf would fail” and she’s suffered retaliation in asking NISSAN for transparency in reference to the federal DOE loan that NISSAN was granted for 1.4 Billion by the DOE to create an EV battery plant in Smyrna Tennessee. The bank used to obtain the DOE taxpayer funded "cash" is a US government bank that was created to give loans to the Veteran’s and Post Office & is notorious for NOT getting repaid. Why is a bank created for American interest being used for a FOREIGN company that does business with IRAN? NISSAN partners with Renault & Renault does business in Iran. Car sales for Renault have increased 70% this year. NISSAN shares technology with Renault. 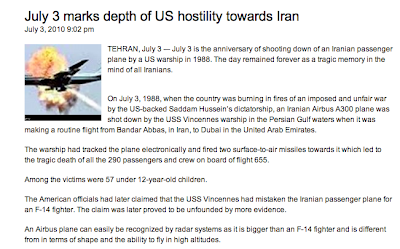 Iran is sending weapons to KILL American soldiers. NISSAN has only sold about 30,000 Leafs in America and about 12,000 worldwide. “by 2012” there would be 100,000. Revised DOE stats show 50,000. This year NISSAN has sold about 3000. NISSAN will not give out the statistics on “who’s buying the Leafs”.